If you already know how to surf, but just need the right gear to make the most out of your surfing experience. Kelly's is the right place for you. We carry the best boards in the world like Hayden Shapes, Al Merrick, Fire Wire, Rusty, Walden, Mctavish, Stewart and more. We have two types of board rentals. 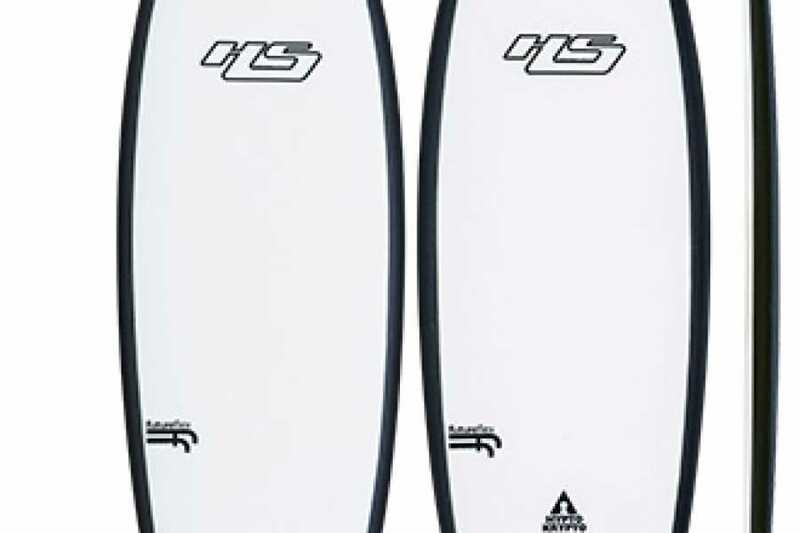 Premium are top of the line high performance boards with the premium rental you can always swap boards to any other board in the shop even a SUP if available. 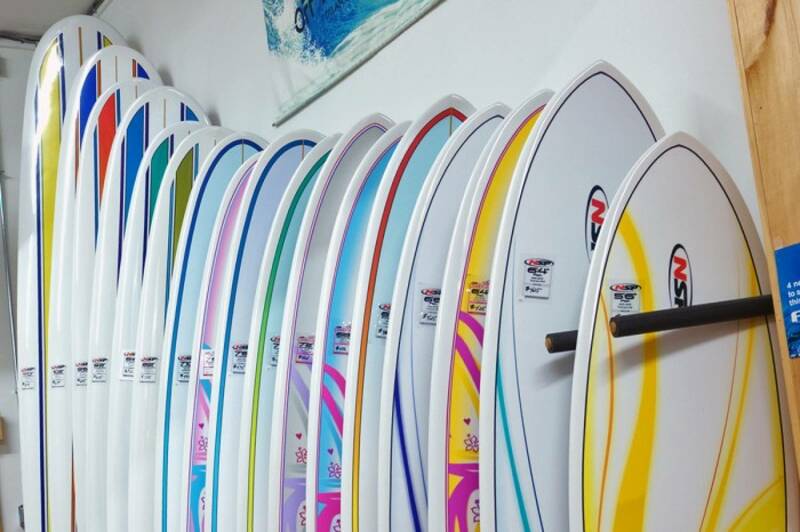 Standard are a great selection of boards still awesome quality fairly good performance the standard rental allows you to swap boards within the standard board range. In the pictures of this ad you can see the first picture being a premium board and the second a standard. 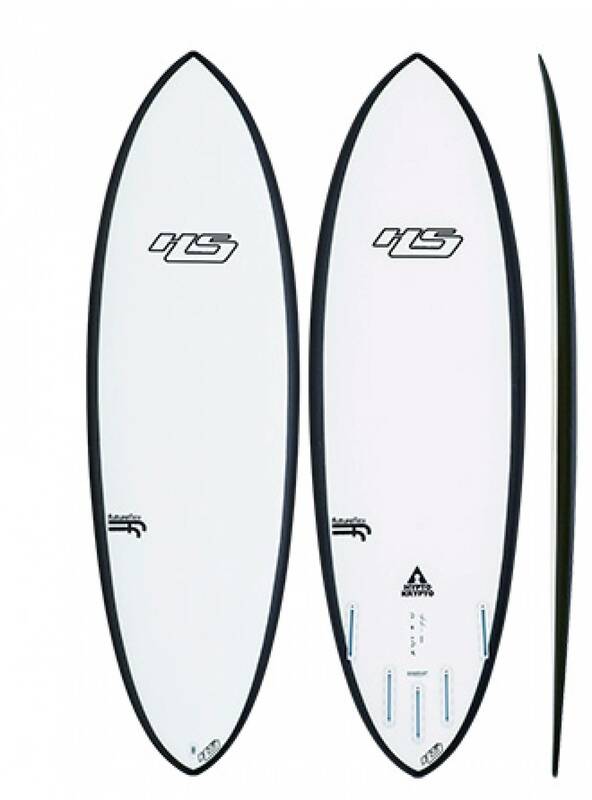 This rental allows you to swap boards in the standard board range. We offer only the best boards and gear, and we're always happy to share our in-depth local knowledge! Cheapest rates in town - we will beat anybody's prices! We offer special rental rates when combined with surf lessons. Complimentary roof racks are included with all surfboard rentals to protect your car and make your life easier (while stocks last). We have a huge inventory of equipment including hardtops, epoxy, fiberglass, and softtop boards. We have the best youth & adult gear on the market. We'll help you choose the right one for the weather and water conditions. Please check on our inventory of boards in the link bellow and send us an e-mail to kellyssurfshop@gmail.com to check for availability.